Shoppers are becoming increasingly conscious about what ingredients are in the foods they buy and where the products come from, and now it seems that many are pushing for even more information. 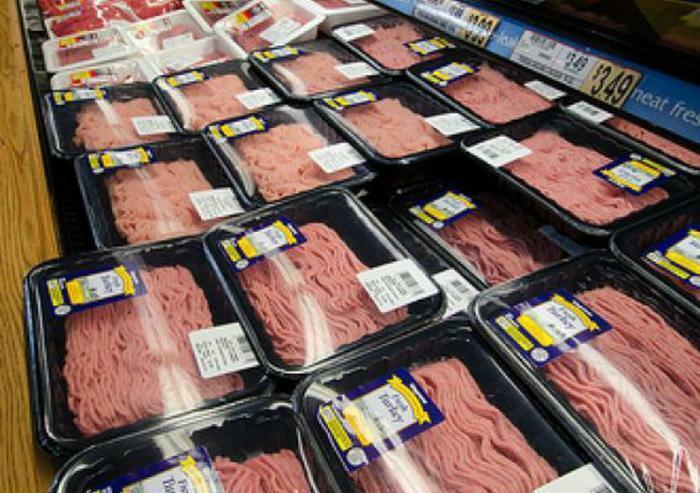 According to a survey conducted by the Consumer Federation of America (CFA), 89% of Americans are either strongly or somewhat in favor of requirements that would force food sellers to indicate the country of origin on fresh meat labels. Additionally, 88% of respondents said they’d like to see more specific information on where the animals were born, raised, and processed. “These results demonstrate that U.S. consumers continue to strongly support country of origin labeling,” said Thomas Gremillion, Director of the Food Policy Institute at Consumer Federation of America. Country of origin labels (COOL) have had a checkered past in the U.S. In 2002, Congress mandated that certain meats, poultry, vegetables, fruits, and nuts have the information on their labels. Those same rules were expanded in by the USDA in 2008, but other countries did not look at them so favorably. Both Canada and Mexico challenged the COOL law at the World Trade Organization (WTO), arguing that the law was a barrier to trade. WTO eventually upheld the U.S.’ right to require country of origin labeling, but it found that the existing regulations imposed too much of a cost on imported livestock and meat. The USDA crafted new regulations in response to the ruling, but WTO said that they still acted as unlawful trade barriers. Finally, in 2015, congressional leaders voted to repeal the regulations. However, the results of this latest survey indicate that the majority of Americans want them reinstated. The survey was conducted by ORC International between July 20 and July 23 and had a margin of error of plus or minus 3%. The full results can be seen here.